Presented in partnership with the Bristol Woman’s Literature Festival. Selma Dabbagh is a London based British Palestinian writer of novels, short stories and plays. 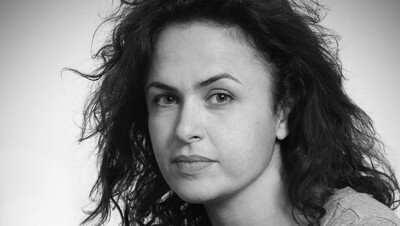 Her first novel, Out of It, (Bloomsbury, 2011) is set between Gaza, London and the Gulf and has been voted Guardian Book of the Year. Selma also works as a lawyer. 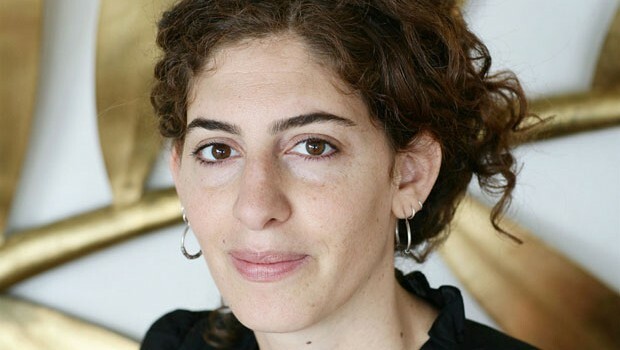 Annemarie Jacir is an award-winning director, poet and activist currently living between Palestine and Jordan. The work of Palestinian writers and poets has been a major influence on their lives. This evening, alongside their own works, Dabbagh and Jacir will read and discuss the poems other well-known Palestinian writers. Their presentations and discussion will explore how prose and poems challenge the dominant narratives on Palestine and the occupation, reaffirm Palestinian identity and maintain a constant struggle for equality and fairness, land, home and nationhood. They will explore why it is that people on a global level relate with the Palestinian cause in the way that they do and the role that the arts have in influencing activism and change.